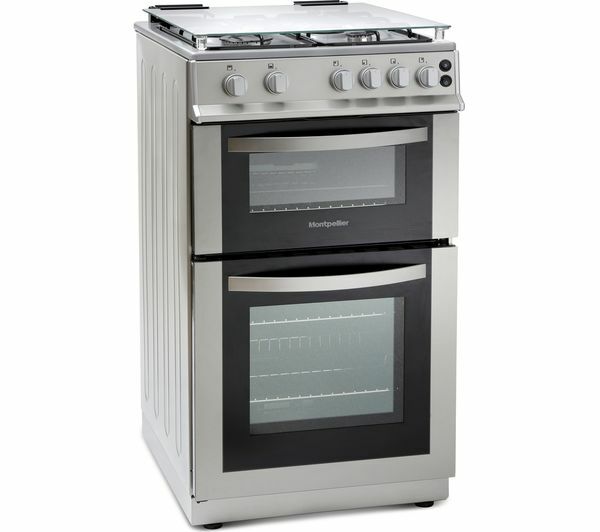 Easily control the Montpellier MDG500LS 50 cm Gas Cooker with rotary controls, which make adjusting the temperature quick and easy. 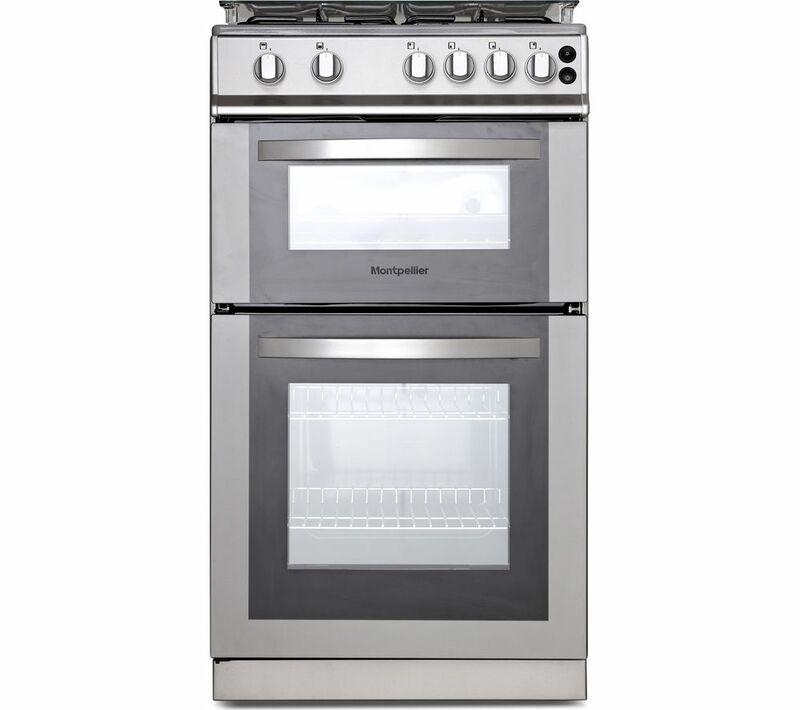 Best about this Cooker is having 2 ovens. Our fully qualified gas engineers are registered with the Gas Safe Register. 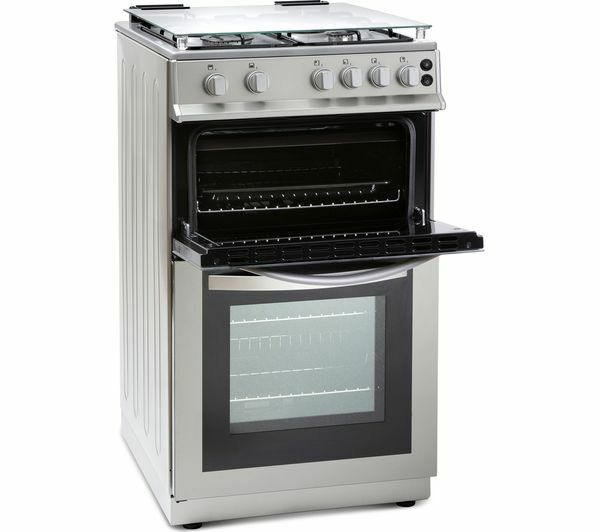 Check that the area in which the cooker is to be situated is suitable and that gas and electric (if dual fuel) connections meet the legal requirements. Connect the cooker and make sure it’s fully operational and meets Gas Safety regulations. Give a quick demo of cooker and settings and provide a copy of the gas (and electric if dual fuel) certificate. Note: Before we arrive, you will need to make sure access is clear to the area you want your appliance installed, the appliance will fit into the space and that there is suitable gas and electrical connections (if dual fuel) within 1.5 metres.